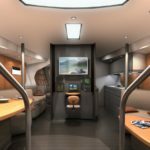 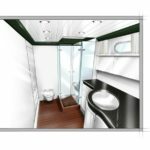 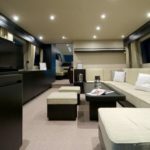 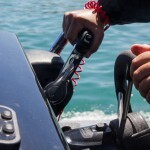 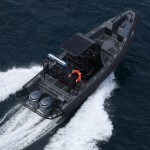 7.5m boat designed to Aresa International Group. 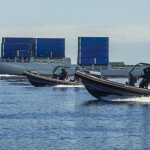 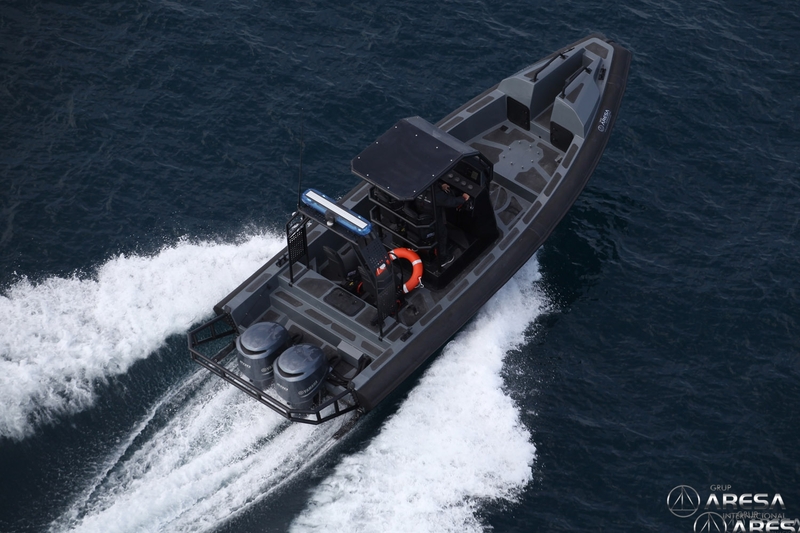 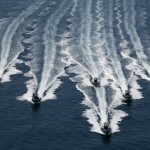 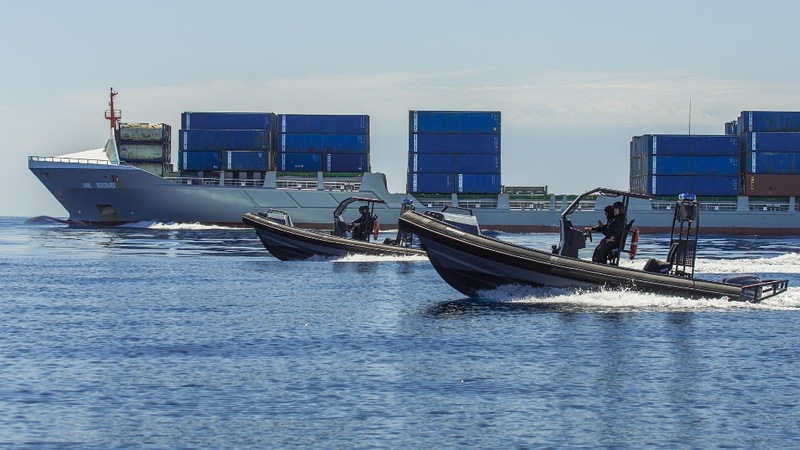 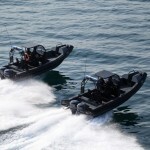 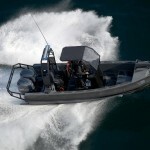 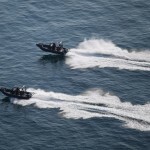 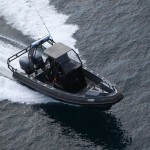 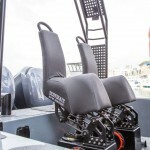 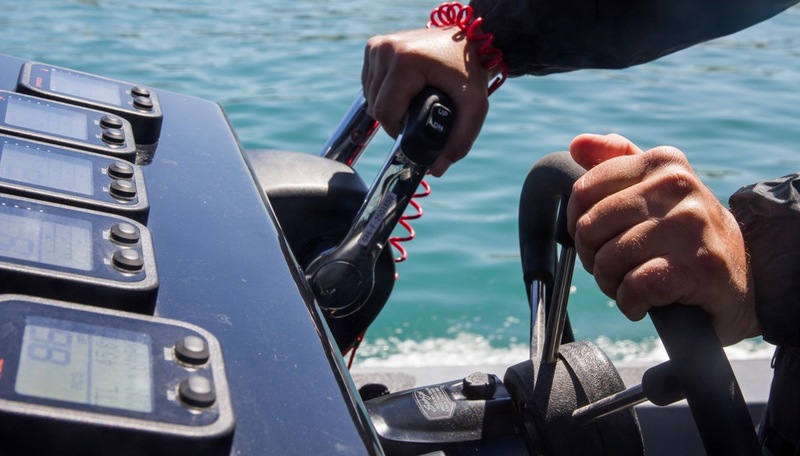 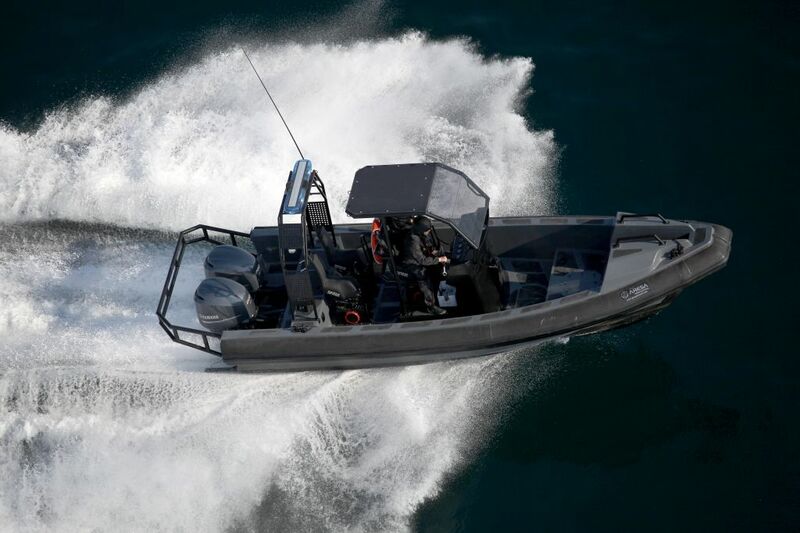 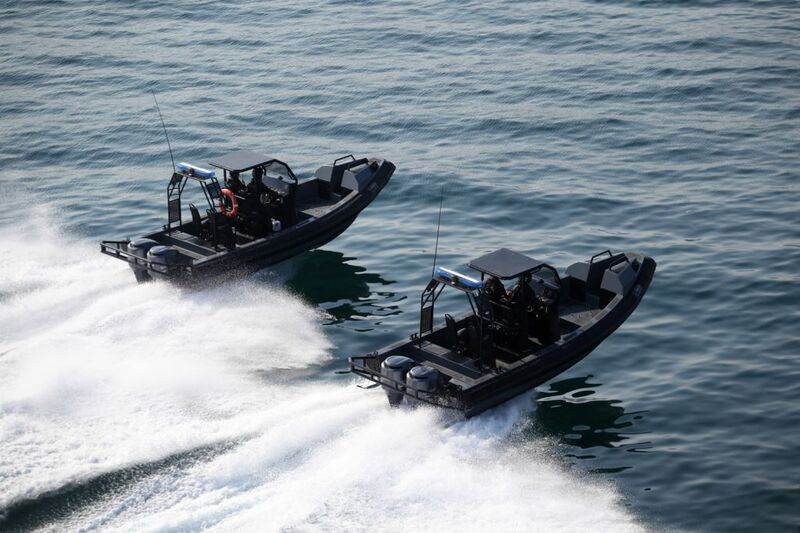 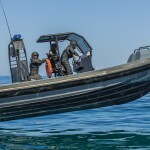 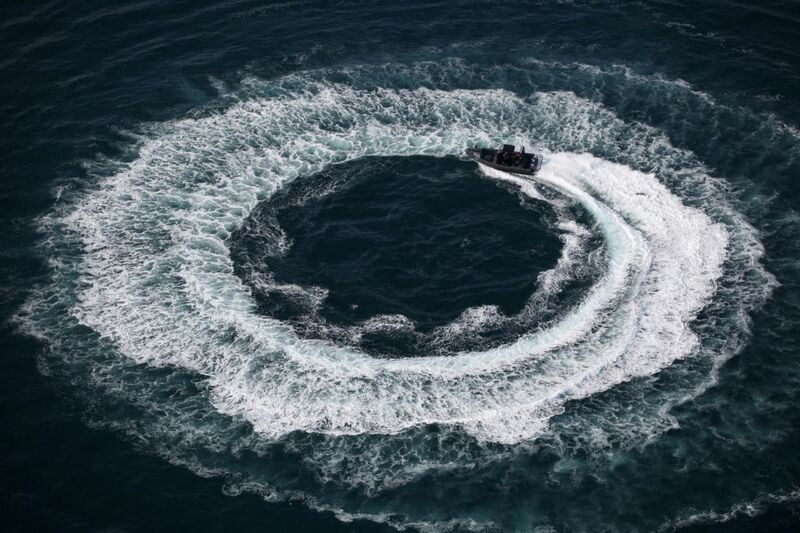 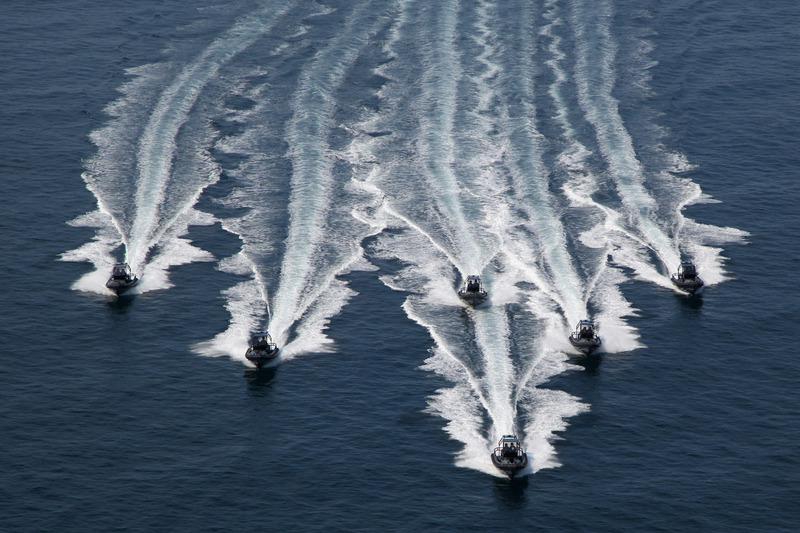 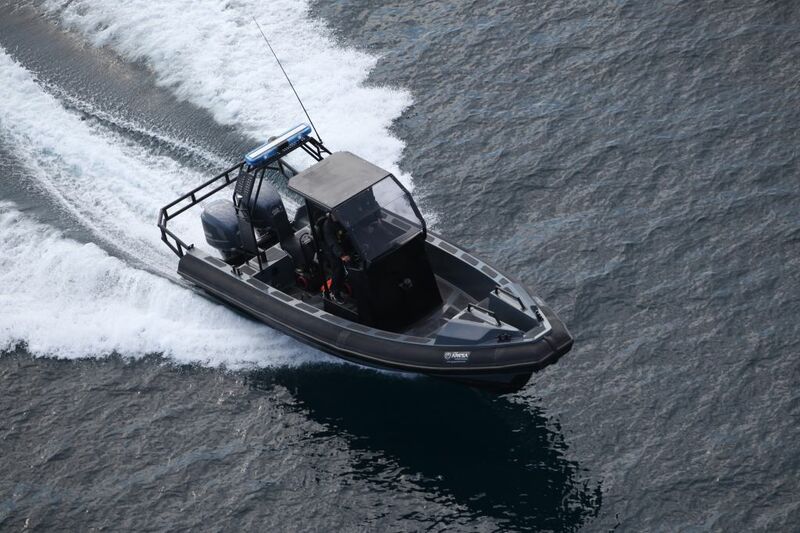 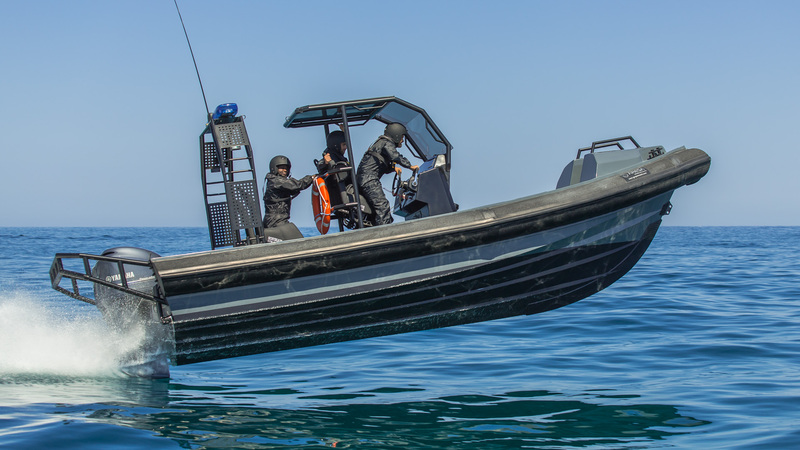 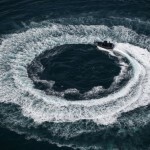 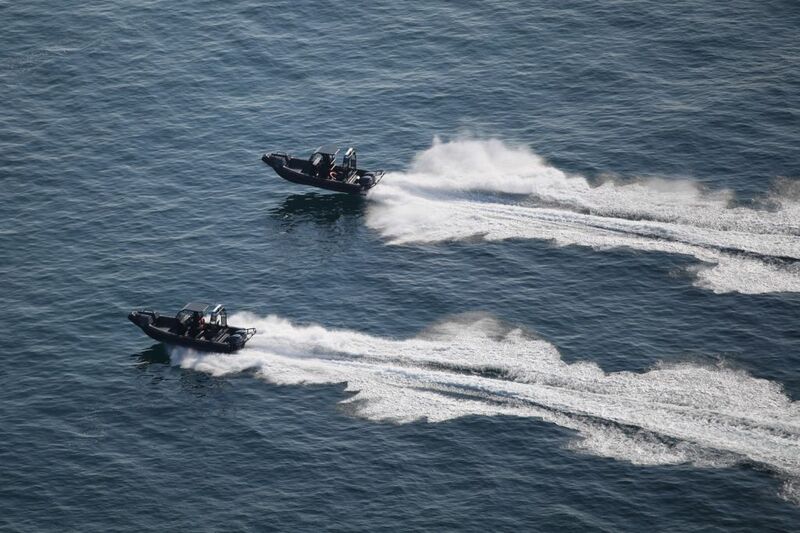 This RIB is ideal for quick action missions in special forces operations, such as underwater or support interventions in private security missions. 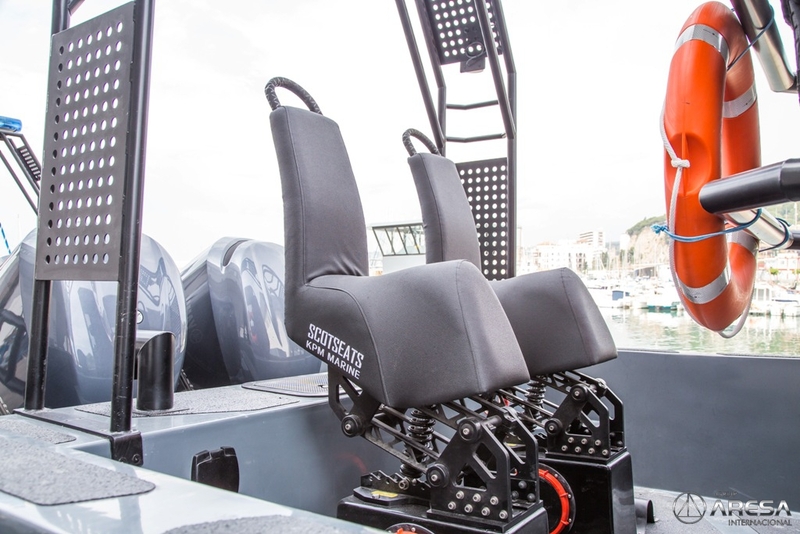 Its lightness and strength due to high modulus laminates and give structure optimized maneuverability and agility in demanding applications that is given.